The Importance of Color in Fashion - Genue Inc.Genue Inc.
Why is color important in fashion design? It’s easy to say that color is one of the most important aspects of design—it’s the first thing that consumers notice while shopping. How else would you notice a dress on the clothing rack in the store? In today’s “Genue Perspectives”, we’ll be looking at the history and importance of color in fashion: from the first ever dyed fabrics, to the science of color theory utilized by designers to create the most appealing designs, to famous fashion designers whose use of color has written them into history! 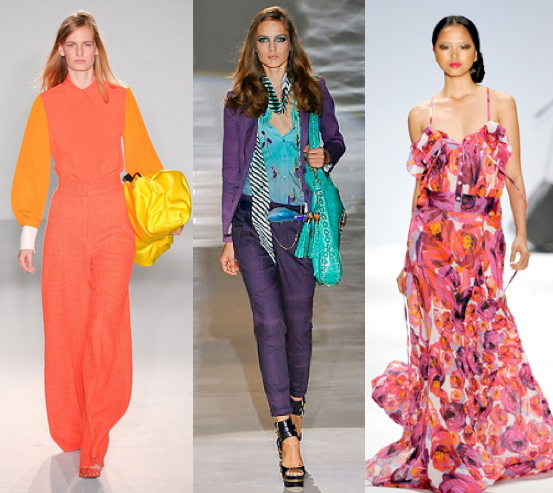 We hope you join us on this colorful journey through the world of fashion! Man has always had to clothe himself for protection from the outside environs…but it didn’t take long for humankind to want to add color to even their earliest looks. 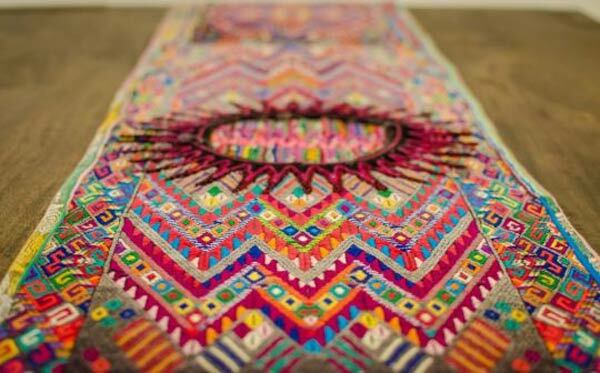 The oldest evidence of textile dyeing can be found as early as the Stone Age era, around 10,200 BC! Dyes came from natural sources like plants, mud, and even from the juices of animals! Throughout time, certain cultures developed their own dyeing methods using natural resources found in their areas–The Mayans, Incas, and Aztecs created colorful woven textiles by dyeing the fibers with ground and boiled beetles and mollusks. The famous “Harris” tweeds from Scotland were created using the lichens found in local streams. Japan has perfected the use of indigo plant dyes for their ‘shibori’ tie-dye methods, that are still popular throughout the world today! 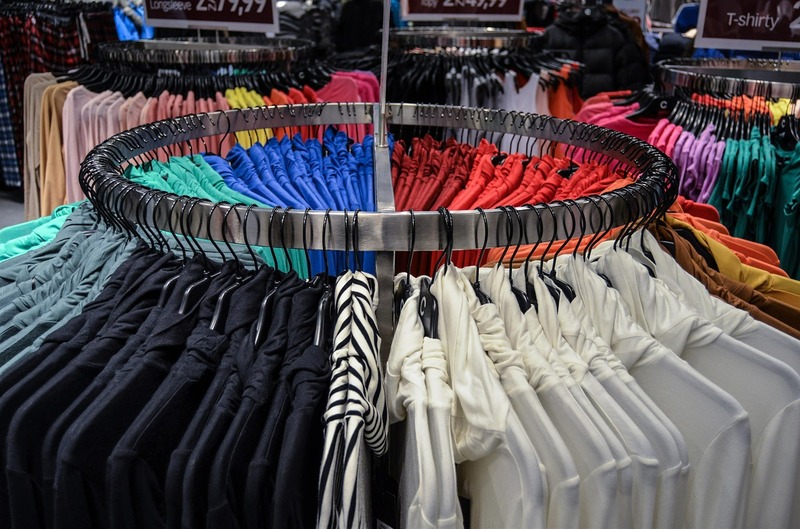 Now, how is color used in a garment, exactly? It all depends on the vision of the creator. There are a lot of different factors to consider when picking out the perfect color scheme! A tone-on-tone look consisting of various shades of one color is simple and chic, but what about combining complementary colors? In color theory, placing colors next to each other that are across to each other on the color wheel are scientifically proven to be the most eye-catching. There’s also no doubt that every color carries an emotion or mood with it—how to use the perfect color to create the right mood for the right occasion is important for a designer to understand. Red is the powerful color of both rage and passion, the perfect color to wear when you want to get someone’s attention (especially on a date!). Yellow is the color of sunshine and happiness: a guaranteed mood booster, while cool blues help decrease stress. Some fashion designers have made a statement by using specific colors throughout their work, that has landed them a place in fashion history. 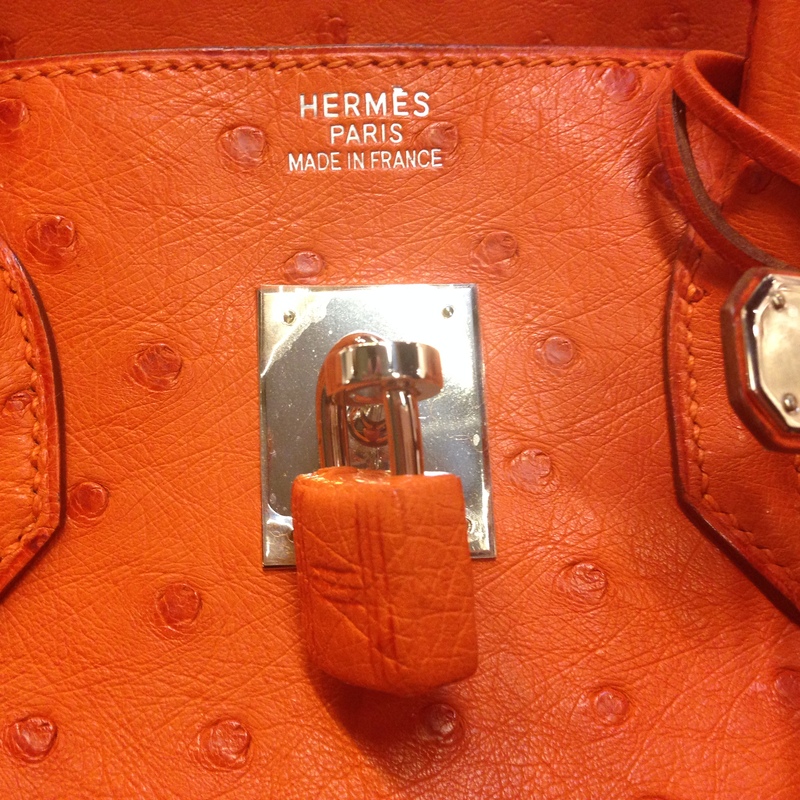 The luxury fashion and handbag company Herme’s is known for their use of the color orange—so much so that all of their branding is covered in their unique “Herme’s Orange” color! Iconic designer Elsa Schiaparelli, known for her playful and even surreal fashions in the 1950s, loved the color pink. She had her own shade of shocking dark pink that graced her dresses and her signature perfume. 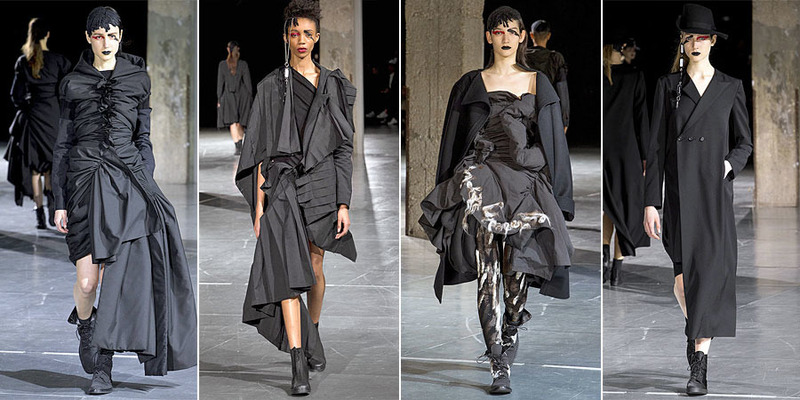 If we’re to look at a “lack of color” in design—the chic color black—one of the most famous modern designers to use this color is Yohji Yamamoto. His quote about the color black explains it the best: “Black is modest and arrogant at the same time. Black is lazy and easy – but mysterious. But above all, black says this: ‘I don’t bother you – don’t bother me.” It’s a color full of emotion, but also a blank canvas—it’s up to the designer how the color is viewed. In Yamamoto’s structural, abstract looks, there are feelings of rebellion and youthful independence—which is probably why his fashions resonate with so many young people. What is your favorite color to wear? How do you use color in your own outfits? Tell us all about it in a comment below! If you’d like to continue reading about fashion, why not check out our articles about the beautiful handiwork of Icelandic “Lopapeysa” sweaters, our favorites in athleisure fashion, or how about the whimsical designs of ‘STATE the label’ by Adrienne Antonson?